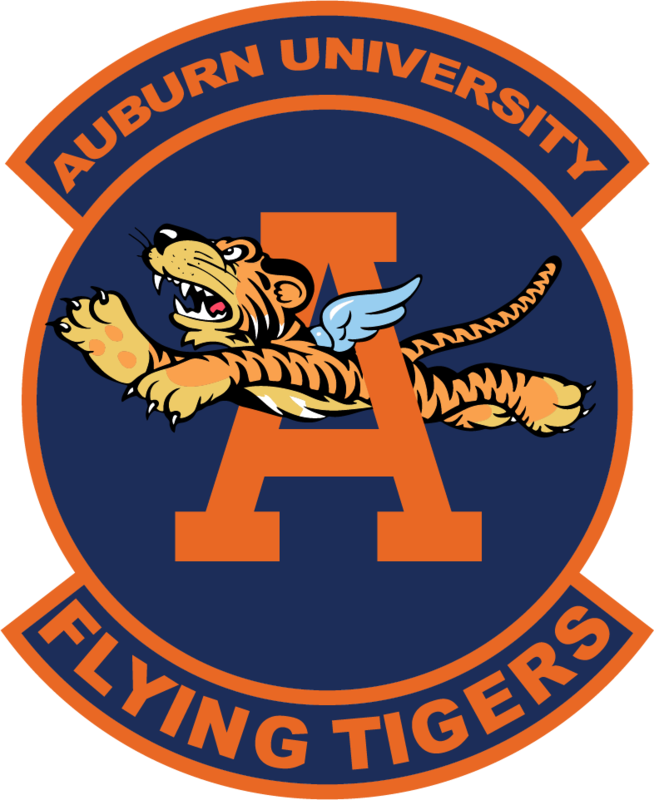 First Lieutenant Shaun D. Chaplin is an Assistant Professor of Aerospace Studies, AFROTC, Detachment 005, Auburn, AL. In this capacity, he instructs freshman courses on leadership and Air Force standards, and has responsibility for training and mentoring more than 120 students preparing to become Air Force officers. Lt Chaplin is prior enlisted and received his commission through Officer Training School. 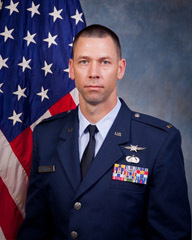 Most recently, he served as the Deputy Flight Commander of the Financial Analysis Flight, Luke AFB, AZ. Home to 24 squadrons with both F-16 and F-35A Lightning II aircraft, the 56th is the largest fighter wing in the U.S. Air Force and graduates more than 70 F-35 pilots, 300 F-16 pilots, and 300 air control professionals annually. He oversaw the execution of Luke's $168 million dollar budget and $8 billion dollar enterprise that supports the wing's 11,500 Airmen. Additionally, he provided decision support to the wing commander on all financial matters. Lt Chaplin has deployed multiple times in support of operations IRAQI FREEDOM, NEW DAWN, and INHERENT RESOLVE.